Maybe you don’t feel comfy exercising with “them slim people” around at public fitness centers. You can easily shed some weight in home’s private area of workout. At home you save money by not paying hefty gym membership bills. It’is quite easy to start a home fitness regime. The convenience that comes with exercising at home gives a person the opportunity of working out anytime and the way you want to. It not only saves times, but as mentioned, is a cost effective option as well. Obviously, if you have enough space and money is no obstacle, then a classy home fitness center can be a fabulous option — but please don’t build a gym just yet so you can brag that "it just happened". 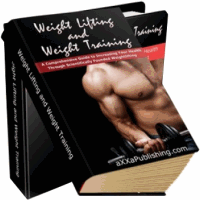 Two or three dumbbells sets varying from 10 lbs to 15 and 20 lbs. This is the magic bullet. Preferably an adjustable-tension hand gripper. Having a strong grip has everyday uses, like not dropping those weights. A treadmill or step machine. A weight west — but not for persons with osteoporosis. Prior to starting exercises you must warm up yourself for minimum of five minutes either by jogging or going for a brisk walk around the block, or by skipping on the spot. Taking intervals in between exercises is equally essential. 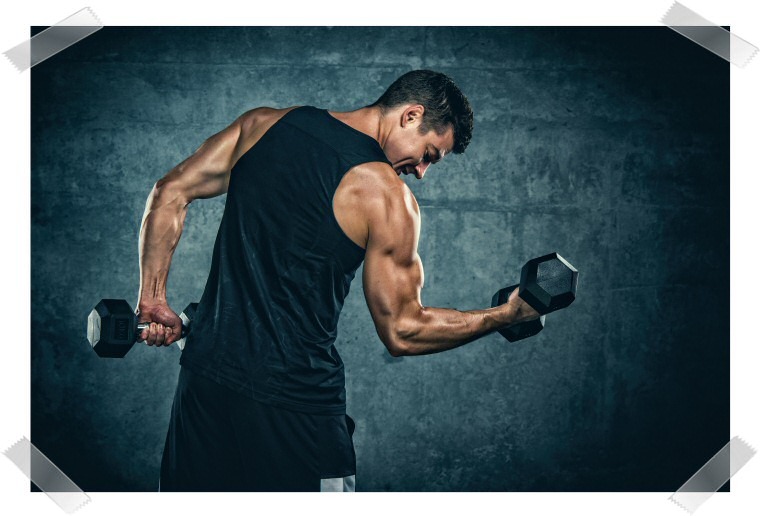 You can combine two exercises that use diverse muscle groups alternating between two things that provide each muscle group some rest, while you perform another. Just like any ordinary vehicle, your body should be maintained in a proper way. With that, it is good to practice a healthy way of living by investing on healthy food items that are low in fat. A balanced diet should also be practiced with the right amount of carbohydrates, proteins and fats. For example, you are to drink alcohol tonight so you need to understand that at large consumptions, you may feel dizzy. This is your body telling you to stop. This also goes when we feel sleepy with sugary snacks or feel full as we eat a high-fat meal. Our body needs the right tune up in order to function well. With that, a thorough check-up should be done once or twice a year — even more when necessary. It is ideal to go visit your doctor for a series of medical check-ups and talk to healthcare professionals on how to maintain a healthy lifestyle. In this way, you will get to learn how your body’s chemistry works. You will know how to deal with any signs and take control of your overall wellness. It’s recommended that an adult commits himself to a regular physical activity for 20-30 minutes at a regular interval, ideally 3-4 times a week. This is good enough to maintain a healthy cardiovascular system just as long as you are doing an aerobic activity like walking, jogging, bicycling and many others. To gain strength and burn more calories, it is also advisable that you allot time for strength training. This is done by doing resistance workout to build more lean body mass. If you are still starting to learn how to do a consistent exercise, or you were previously active and have gone sedentary, you may need to start slowly. To do this, you can start to do light activities for about 20 minutes at your own comfortable pace. When your body is able to cope up, you may increase the duration or the intensity of a fitness routine you are performing. Practicing this activity can burn as much as 1000 calories, enough to burn a high-fat fast food meal! Regular physical activity improves health and overall wellness. Energetic exercise makes the heart pump better making this muscle stronger and healthier. Even activities like household chores can increase the circulation of the blood, lowering blood fats and blood pressure. Fitness can also result to other benefits like building muscles, enhancing flexibility, and strengthening bones. These benefits will protect you against thinning of the bones known as the “dreadful osteoporosis”. It’s a serious problem that limits what you can do. Consistent activity also promotes health of the mind because of the relieved anxiety and pressures. It results to sound sleep and renewed body energy. If benefits of exercise can be contained into a small container, this would be the most saleable medicine everywhere.